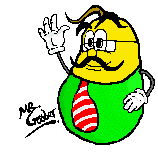 Mr. Goober's Gabbles: a new blockbuster hero is born? Well, it's a typical malaysian copycat culture. 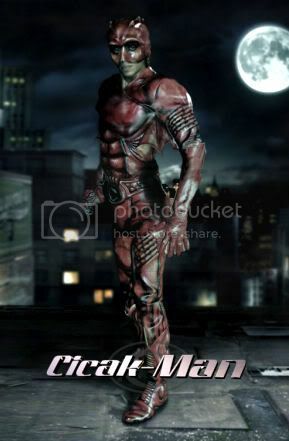 Cicak man look like a straight rip from DareDevil. 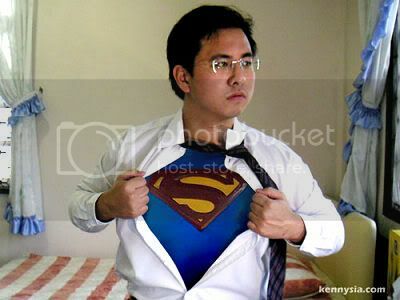 Unfortunately saiful apek is only as handsome as Ben Affleck "kah moh". oh well. 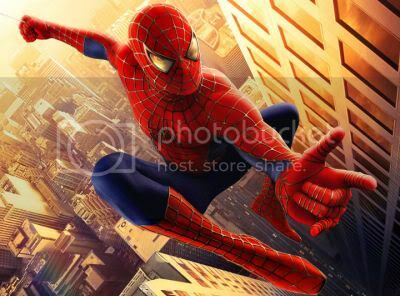 That's why we have rare spiders these days. And yes, more like DareDevil on a diet! 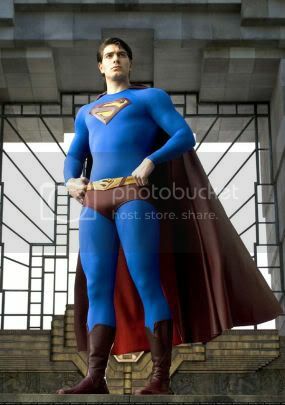 woah, u never saw more JIAT LAT Edited superman? 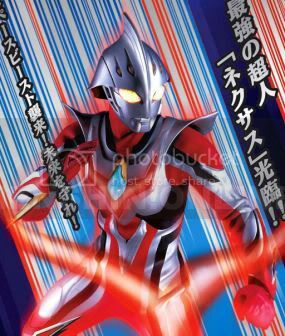 now don't get me started about ultraman-rip-off a.k.a Power Rangers! (also loves to work behind those manifying glasses) *pat pod* lol. HAHAHA bappy like power rangers meh?? ?